Juniper’s new research argues that blockchain will become critical for financial institutions aiming to improve their bottom line. Juniper anticipates that banks stand to save close to $27 billion a year by 2030 through blockchain implementation. IBM remains the indisputable leader in the space; having attracted dozens of clients in financial institutions and developed mature blockchain products, including a trade finance platform and bespoke work on areas ranging from securities digitization to derivatives. 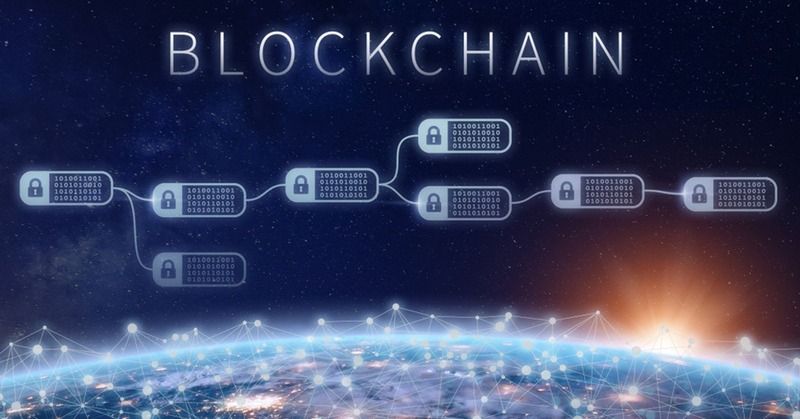 Meanwhile, Infosys Finacle continues to develop its blockchain-agnostic solutions through its Blockchain Framework and Finacle Trade Connect; gaining a strong customer base among banks.